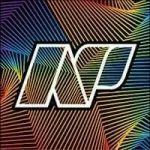 Categories: All Products, Neo Jackets, Waterwear, Paddleboard, Wake. The jacket that will keep you warm no matter what you face. The new Fireline material is awesome. It dramatically reduces the weight of the jacket while keeping as warm if not warmer than ever. These things are a must have for every waterman. 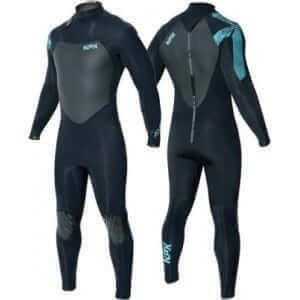 Perfect for kiting in, going over a wetsuit, on a boat, in the rain and much more. Great gift purchase. These neoprene jackets are designed for cold weather conditions to be worn several ways. 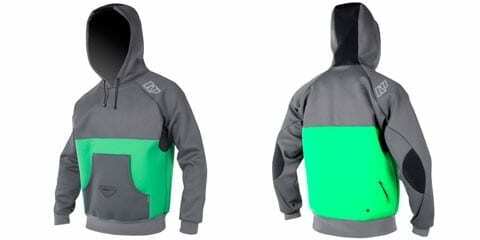 If you would like to add warmth to your wetsuit, just wear the jacket while you ride. There is a harness hook hole in the belly of the jacket that allows you to wear your harness underneath with the spreader bar hook protruding from the jacket. You can also keep the jacket dry and save it for when you come in from your session to warm up. The material is breathable neoprene with no smooth skin inserts. This makes the jacket slightly less wind resistant than the Hyperflex Playa but tougher all around.